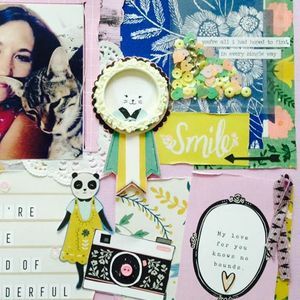 This is a great opportunity to expose yourself to the world of scrapbooking and capturing special memories in a meaningful way. The workshop cost includes kit, instructions and instructor. This is a wonderful opportunity for tweens, teens and adults to get creative with a fun range of paper and embellishments.